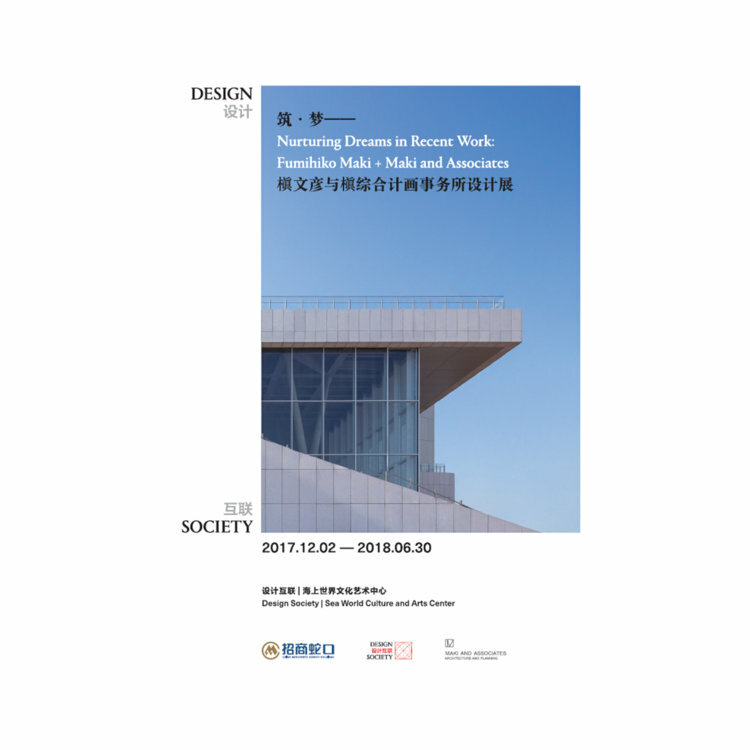 The exhibition demonstrates the unprecedented influence of digital technology in China and abroad. 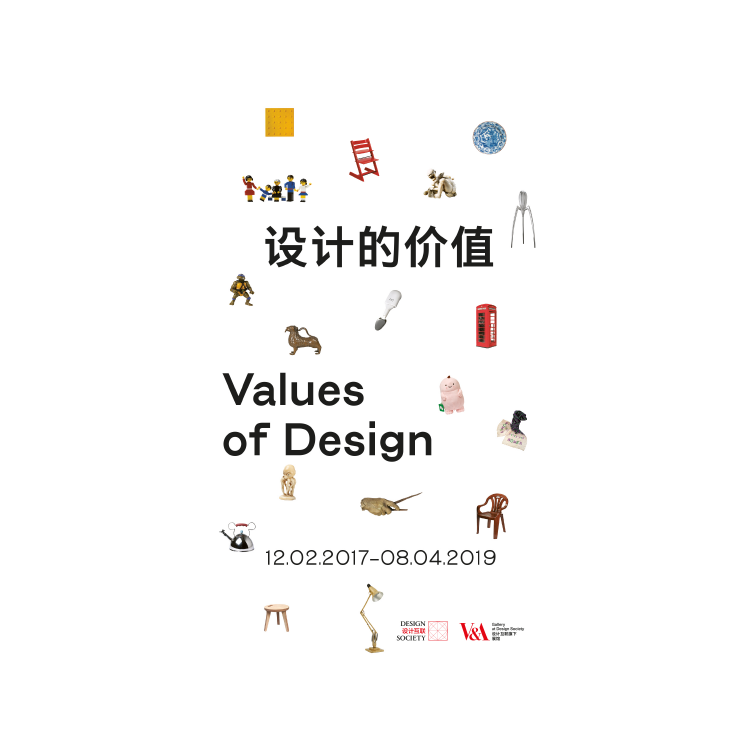 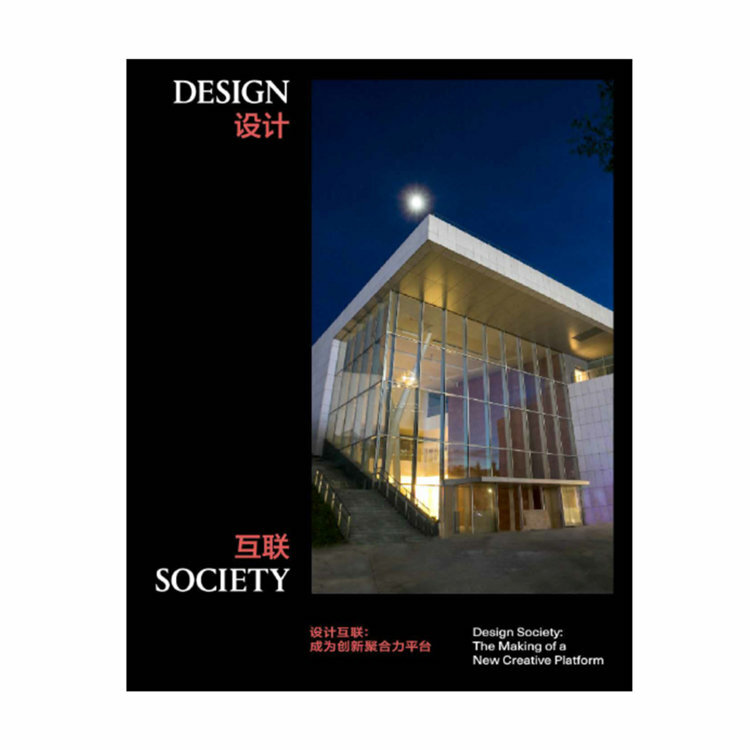 It shows how digitisation creates new possibilities for design, and invites visitors to reflect on the relationship between design, technological innovation and human values. 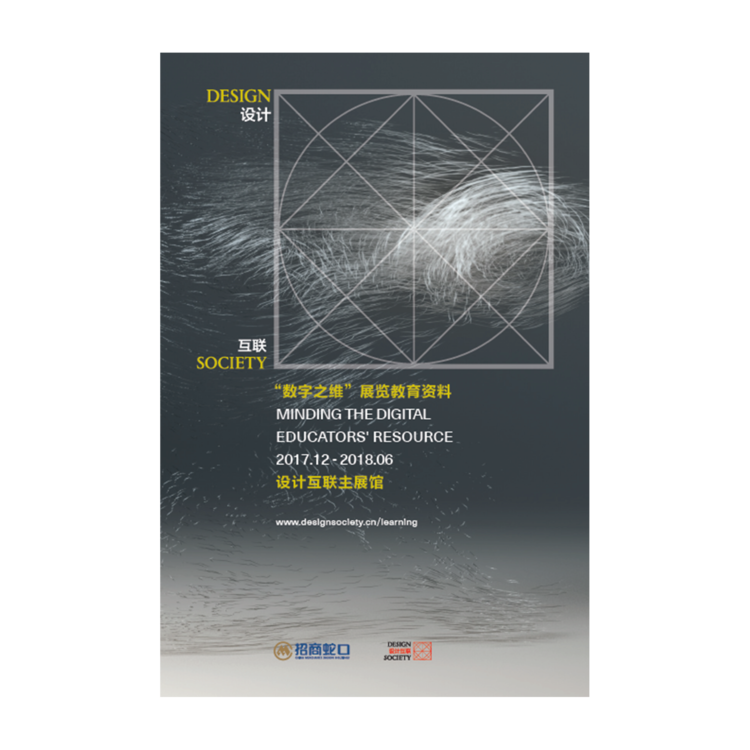 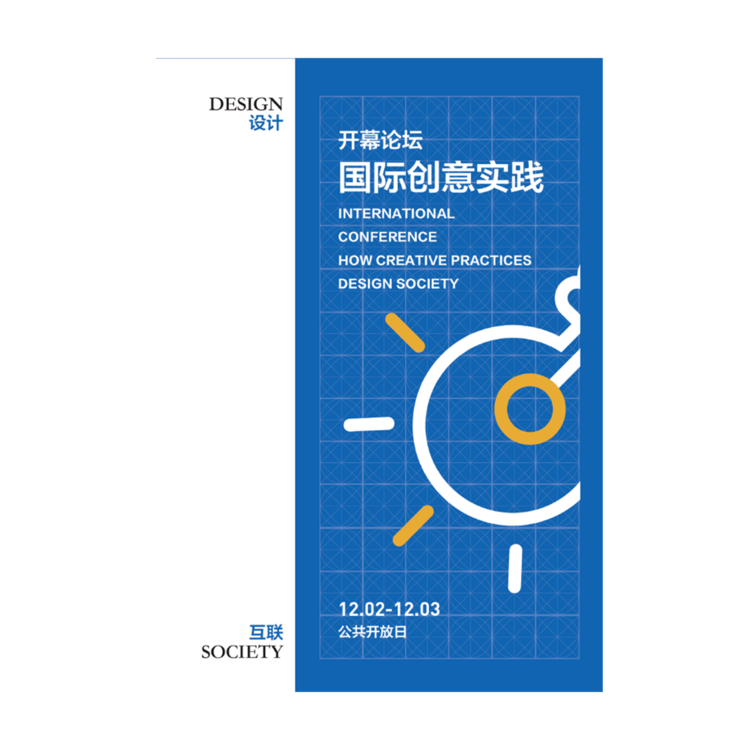 The various forms of digital innovation, which are critical to China’s transformation from manufacture centre to creative design centre are also explored.